2.267,23 € прибл. 163.668,39 руб. 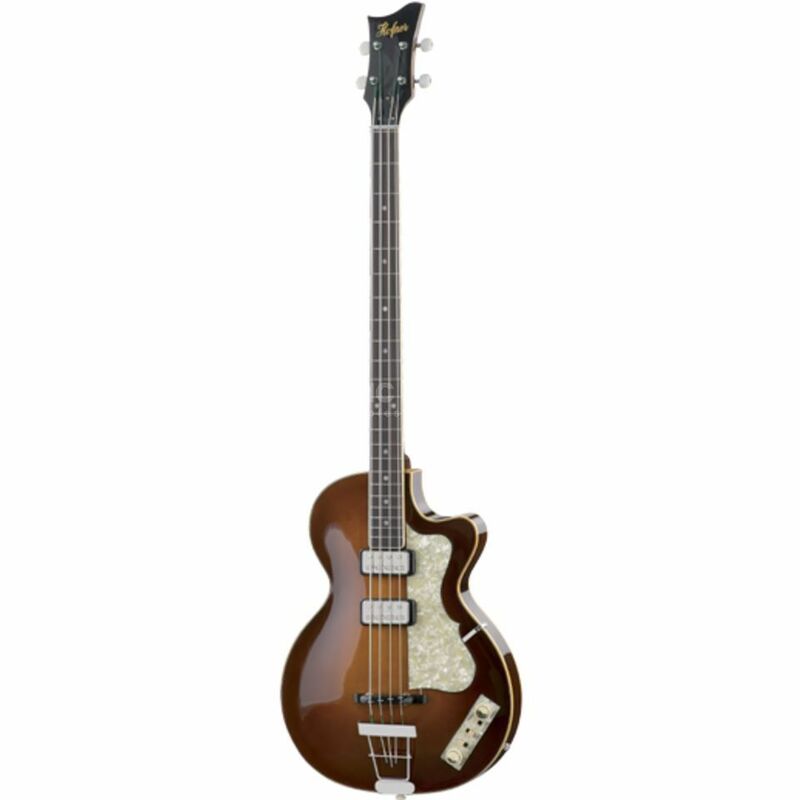 The Hofner 500/2-CV Club Bass Ltd Edition 4-String Semi Acoustic Bass Guitar Antique Sunburst is inspired by the original Hofner 1965 model. With its cutaway body design it provides ease of playability and delivers a true vintage sound with full deep bass tones from its fully hollow body. Featuring 'close space' pickups and shellac varnish, the 500/2-CV includes a Hofner bullet case.